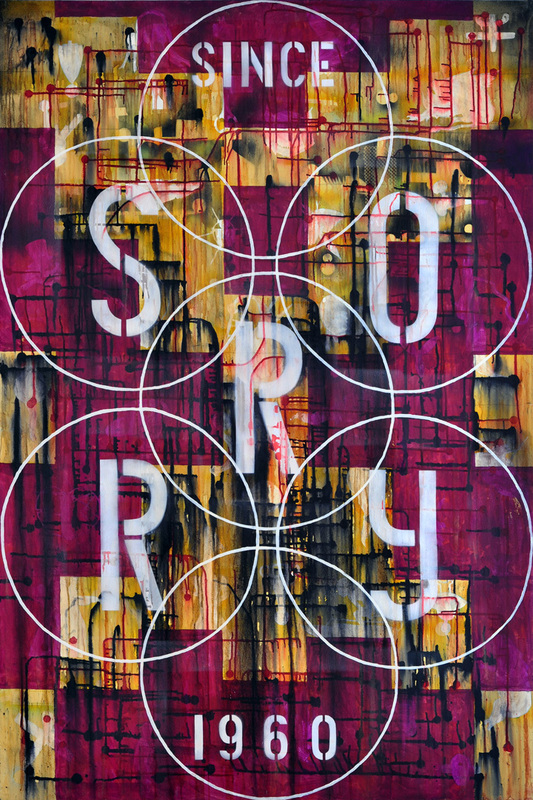 Nobody likes receiving chain letters, but Juan Alcazaren, in his latest one-man exhibit at West Gallery (beginning January 11 through February 6), puts together a series of works he collectively identifies as Chain Letters to Myself. 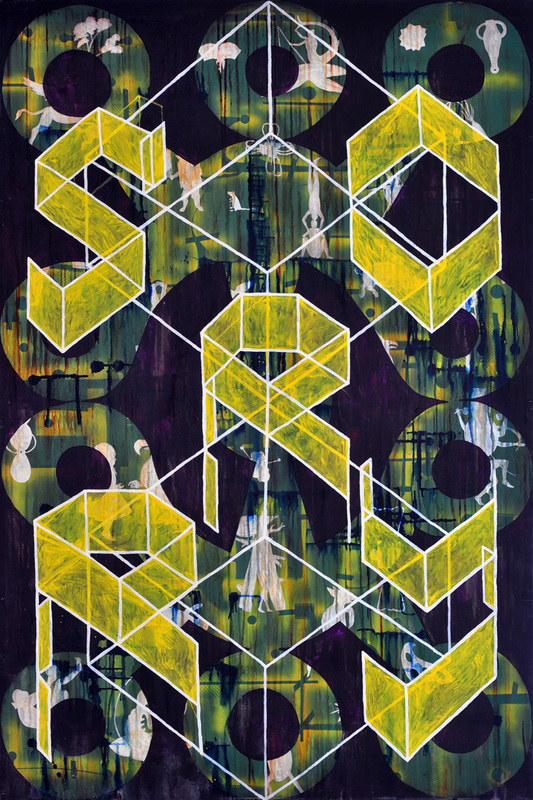 While remaining flexible with materials yet consistent with his style, Alcazaren is trying to play less safe in terms of content, opening himself up to the many challenges artists like him face in completing one work. 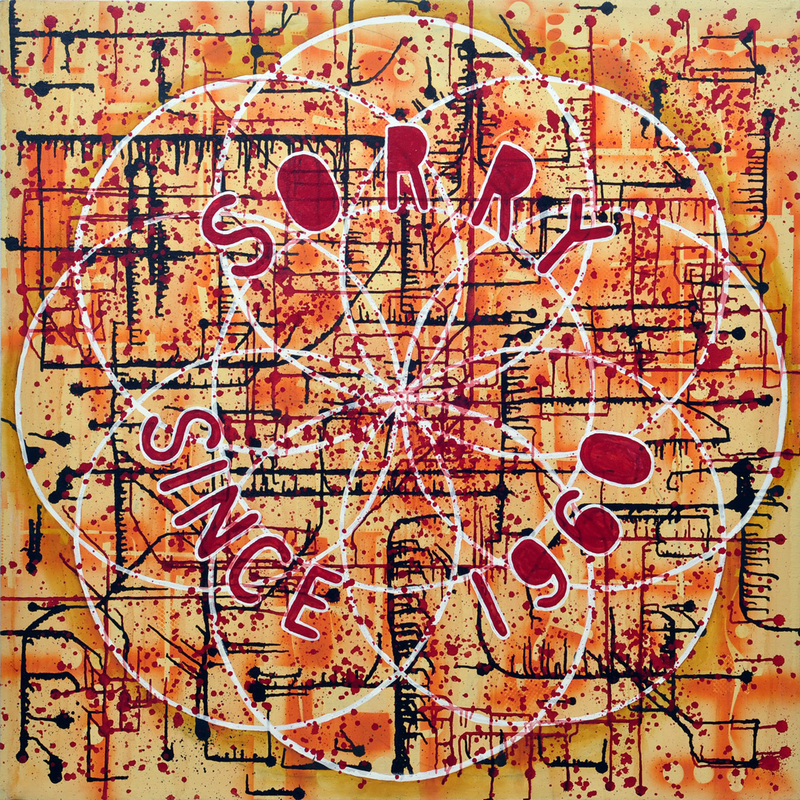 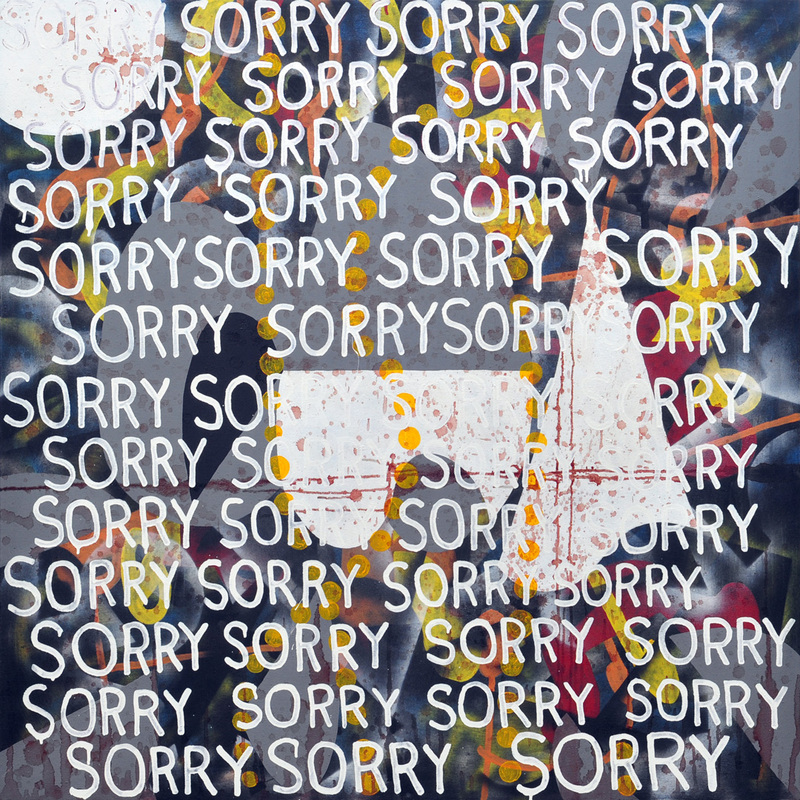 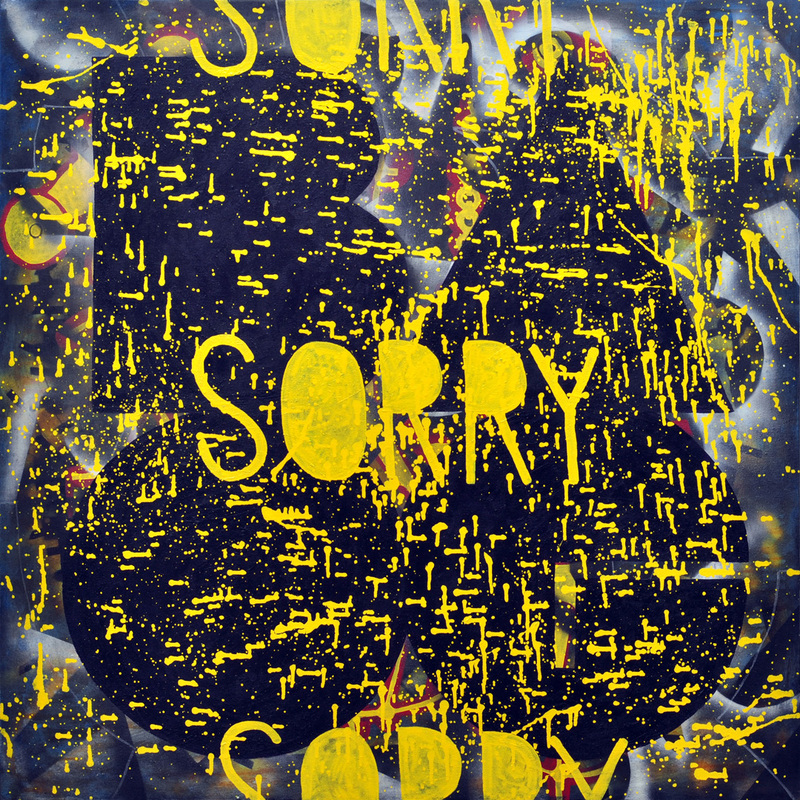 The main pieces featured in the show will be paintings with the word, “sorry,” painted all over them. 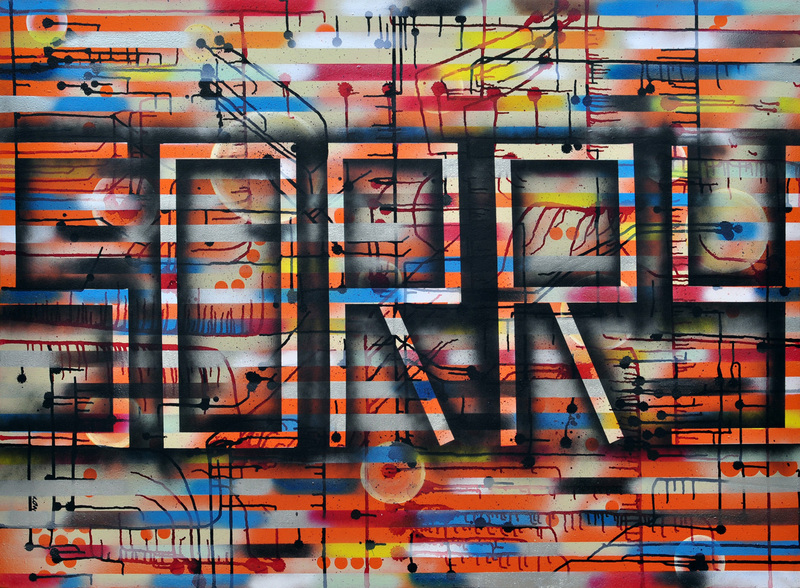 “Some will be old works, which I rework by painting “sorry” on them, tongue in cheek, to apologize for how bad or mediocre these works were,” describes Alcazaren.